My box cover came very quickly in perfect condition. I was very pleased with the customer service I .. 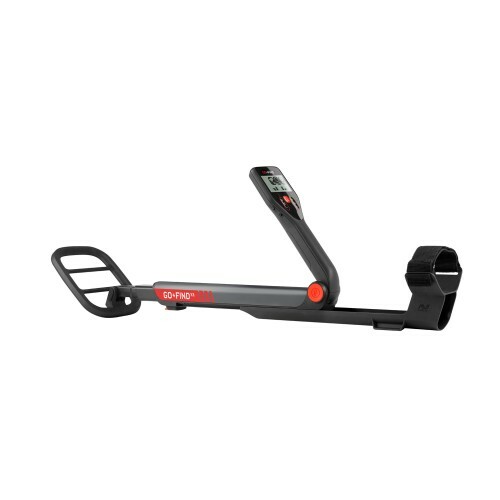 The new Go-Find 22 from Minelab's latest range of Go-Find metal detectors. It is a lightweight, compact, easy to use multi-purpose detector ideal for the beginner to start searching for treasure in virtually no time at all. The compact fold-away design means it takes minimal space in storage and transit, but can be unfolded for use in seconds without need for any assembly. 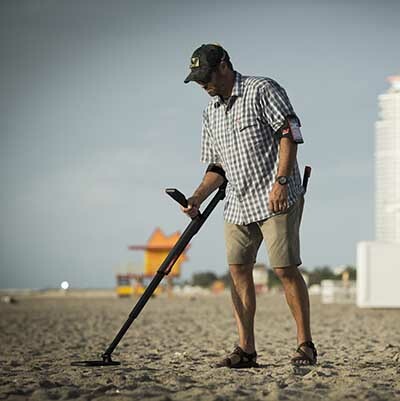 With two find modes and Minelab's Easy-Trak technology you can start searching and uncovering finds without the need for complicated settings. It will intelligently sense the ground type and automatically adjust, reducing ground noise and maximising target signals. 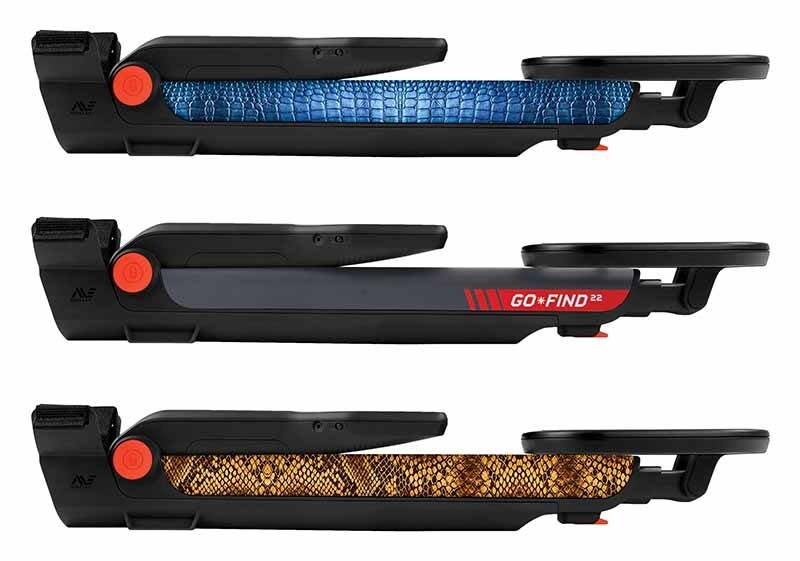 Using the simple user interface and find modes, the Go-Find 22 can tell you what type of target you have found by flashing icons. Or you can choose the type of object you want to target utilising up to four pre-set modes. This ease of use makes the Go-Find suitable for treasure hunters young and old. The waterproof search coil* means you can search in shallow water, on the beach or in streams. * The display is not waterproof. Only the search coil and lower stem may be submerged.